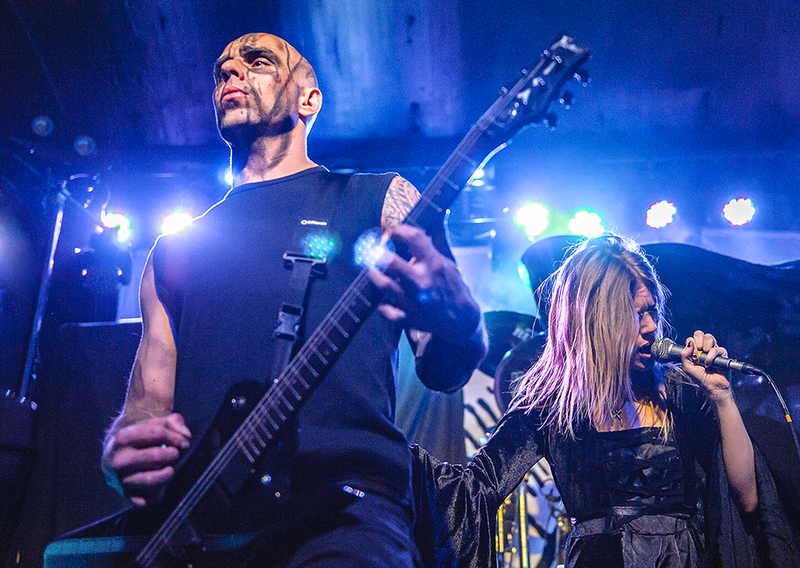 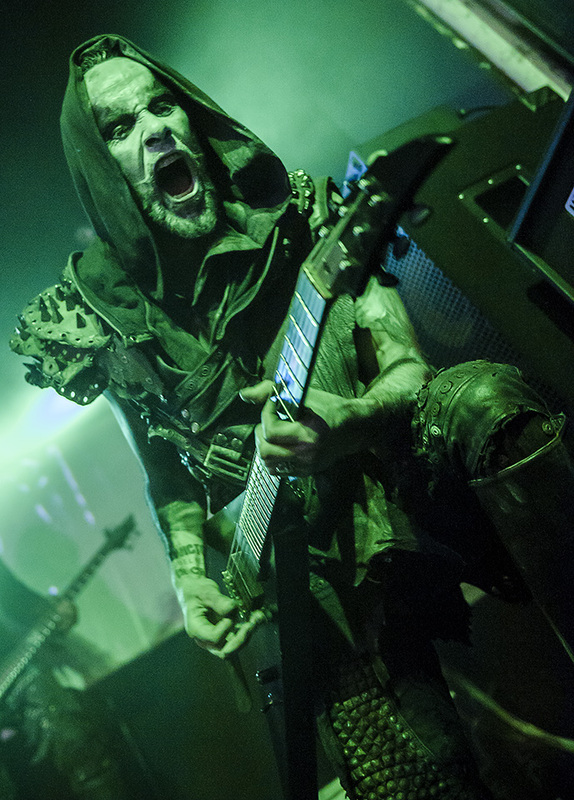 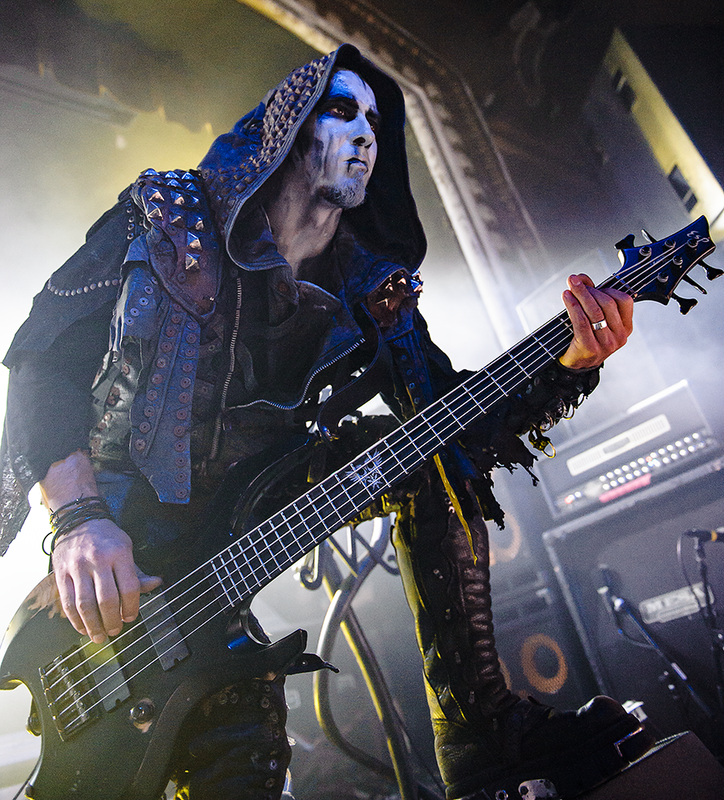 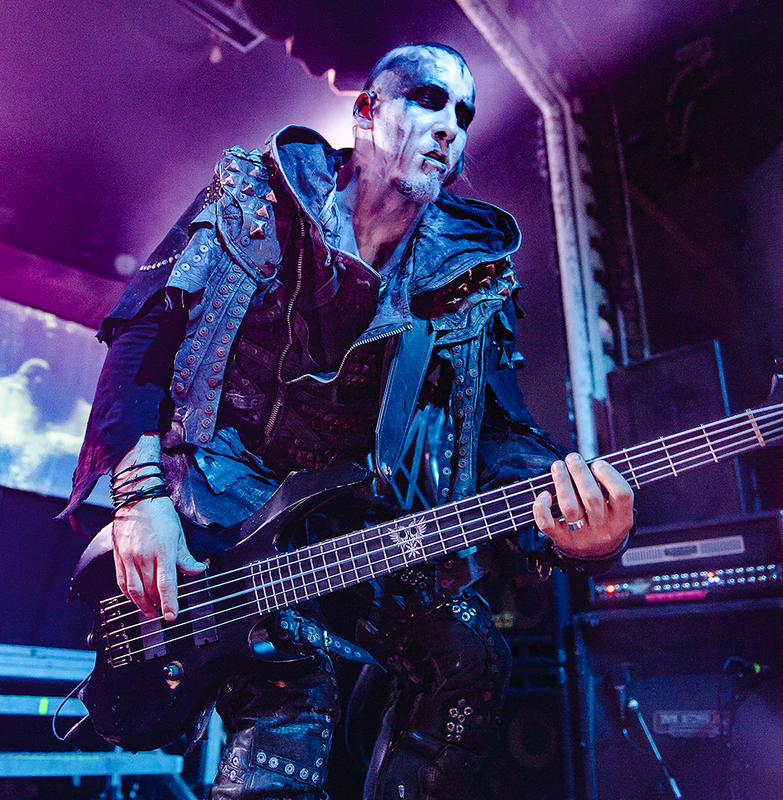 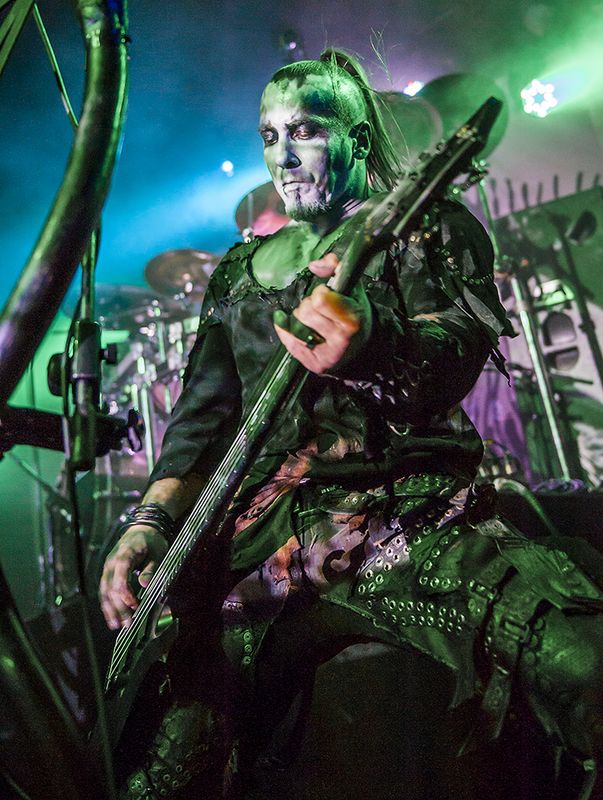 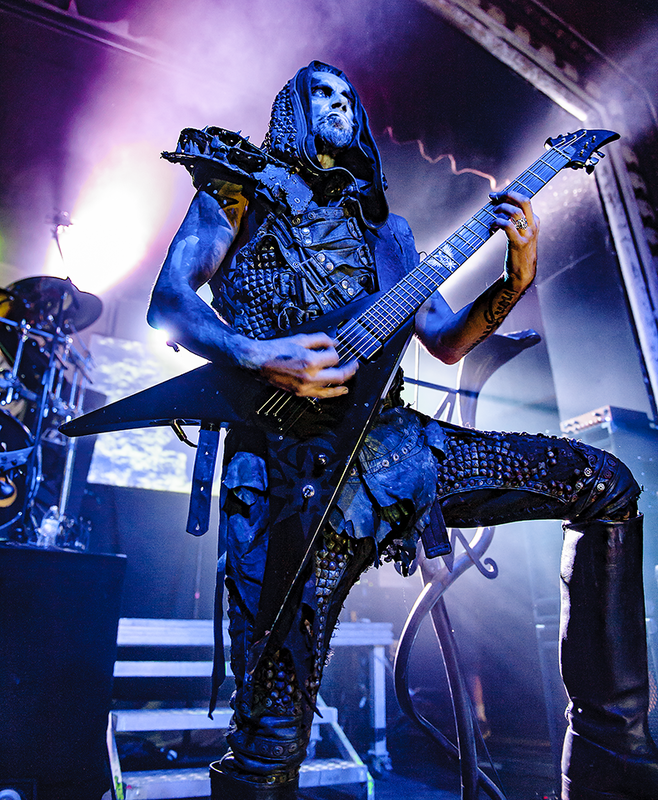 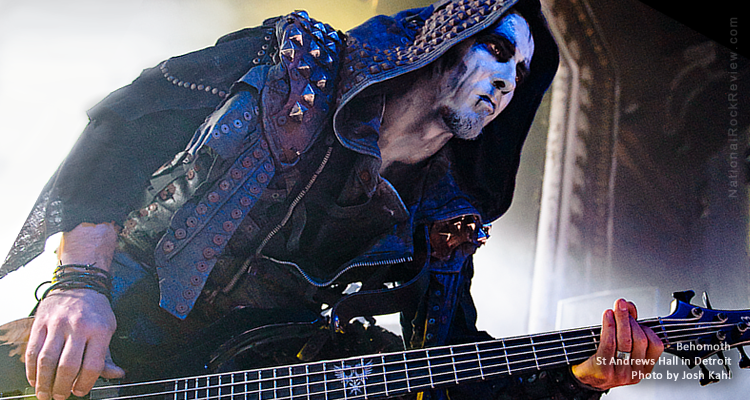 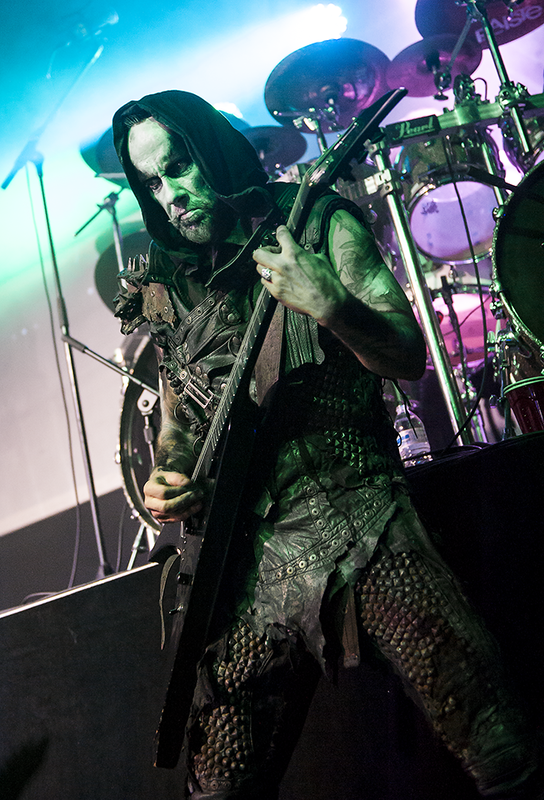 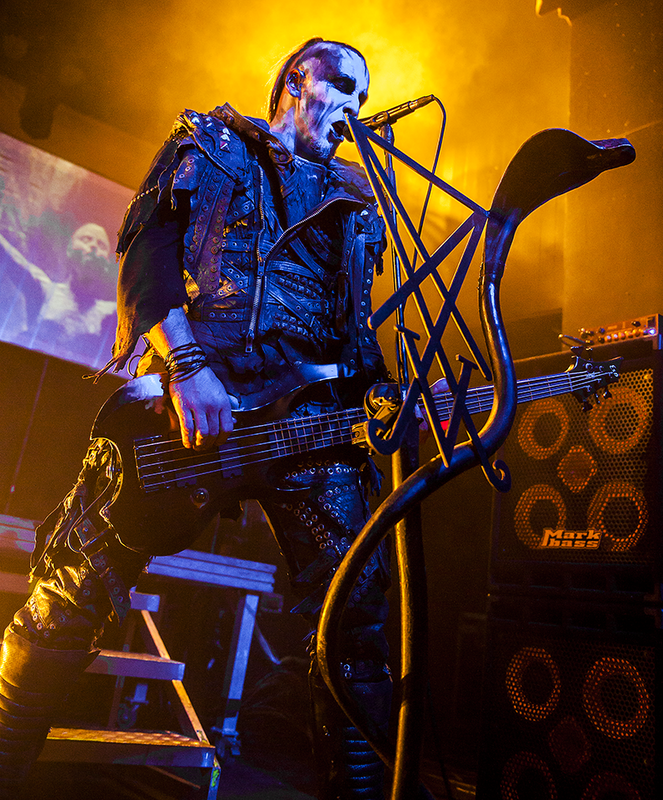 Polish black metal giants, Behemoth, stopped on their North American Blasphemia Amerika tour and played to a packed and wild crowd in the Motor City. 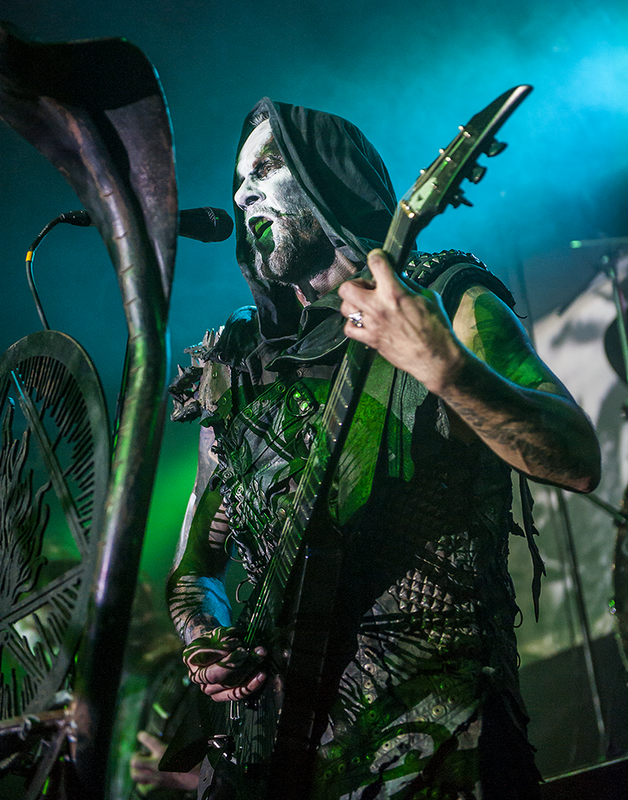 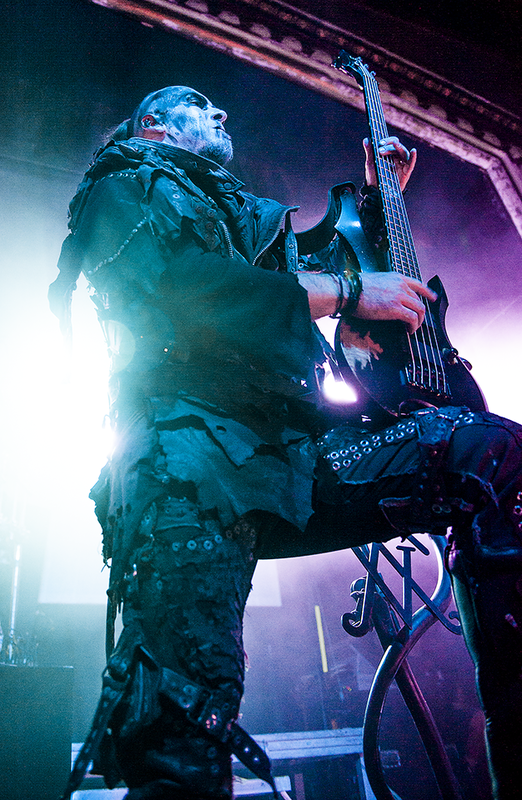 Behemoth, arguably Poland’s most significant musical export to the world, recently played to a hungry crowd at St. Andrew’s Hall in Detroit as a stop on its Blasphemia Amerika tour. 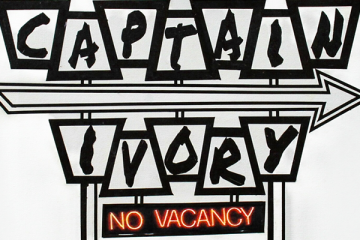 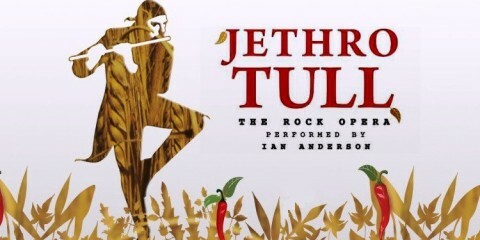 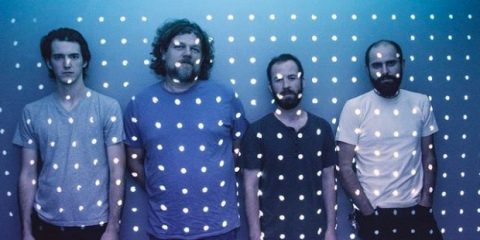 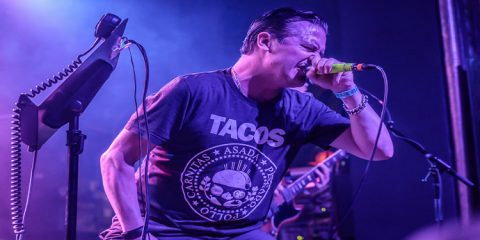 With a career dating back to 1991 and spanning ten full-length studio albums, there is no shortage of material for the band to choose from for their set. 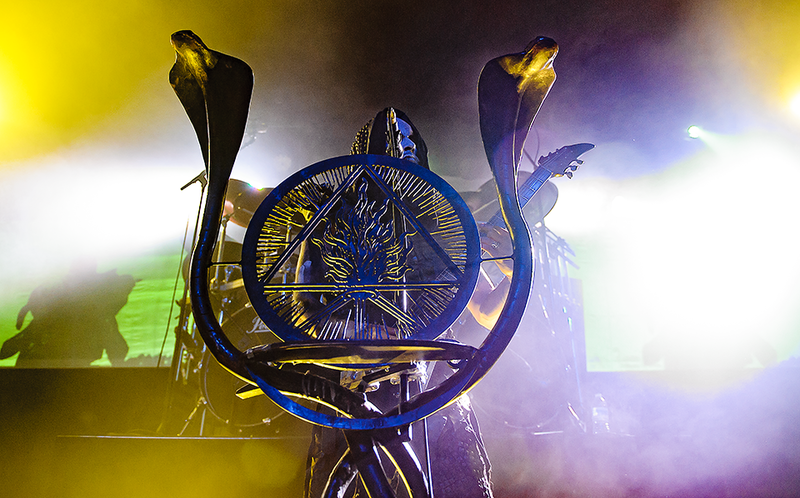 But, this tour has been a special one, since the band is playing their most recent album, The Satanist (2014), live and in its entirety. 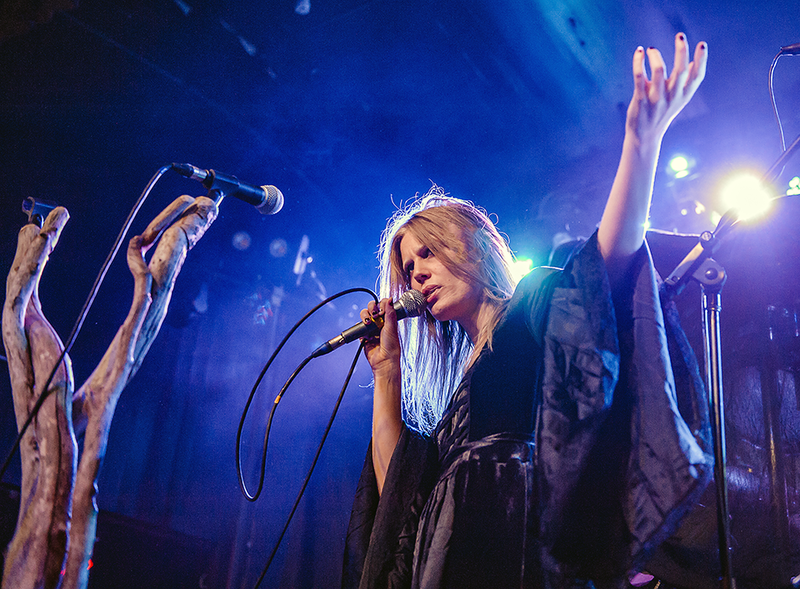 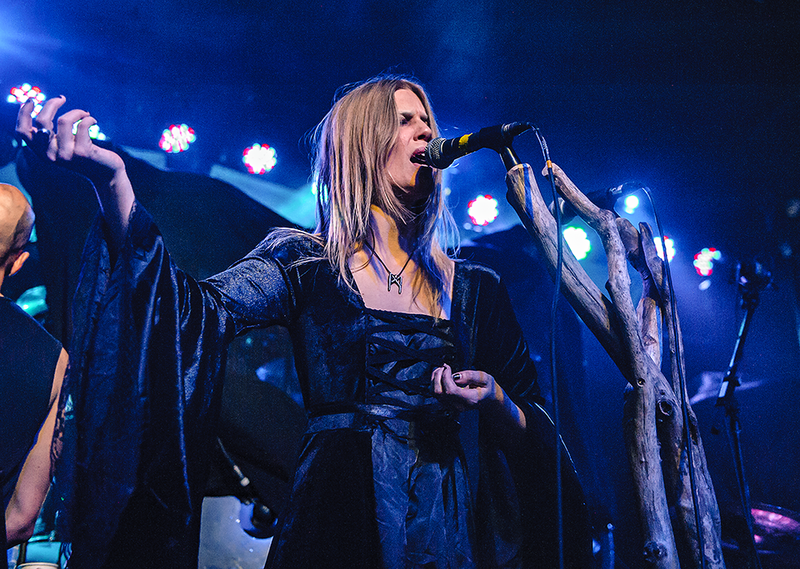 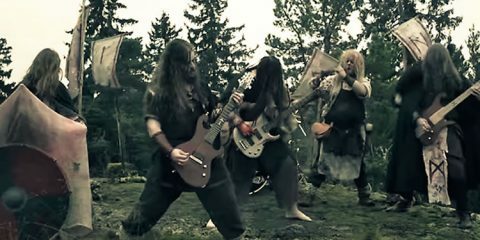 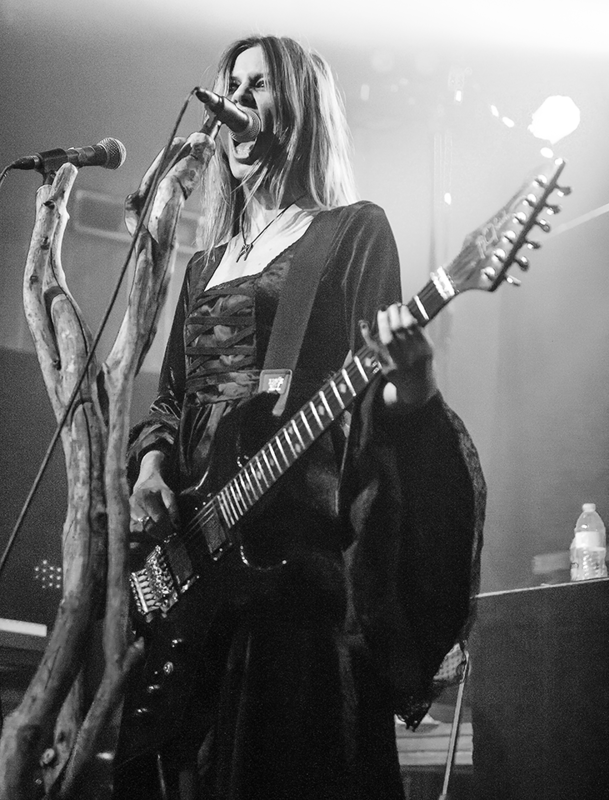 Offering support was Denmark’s mysterious Myrkur, the female fronted solo black metal project which, until recently, had remained something of an enigma. 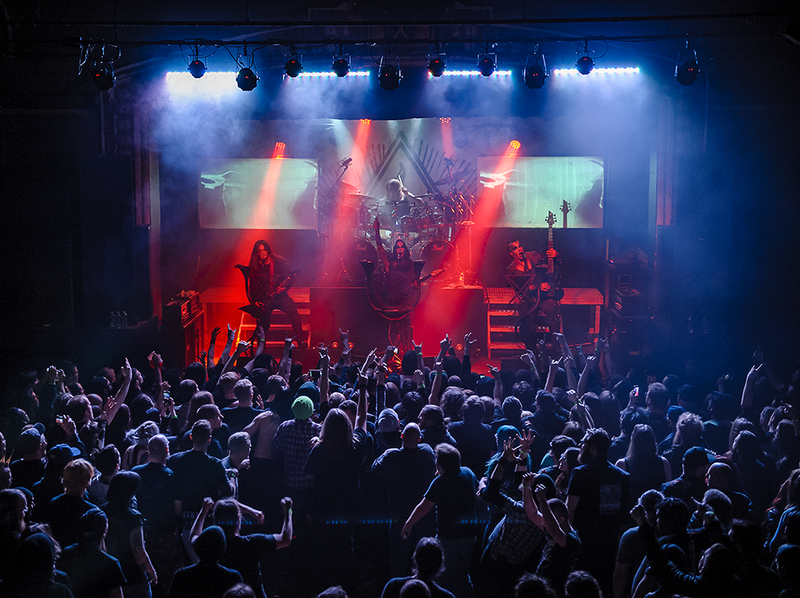 The tour is wrapping up with a handful of US shows in Colorado, Utah, and California remaining. 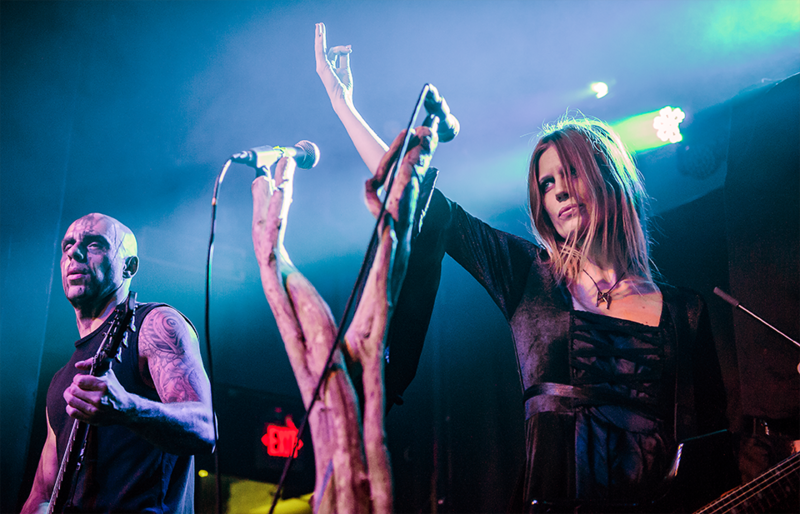 If you’re out west, grab some tickets and catch this great combo! 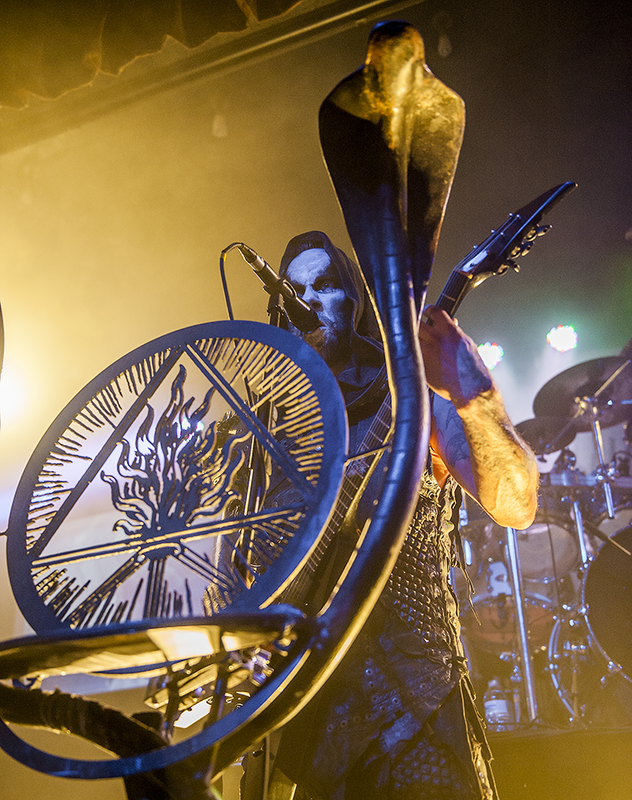 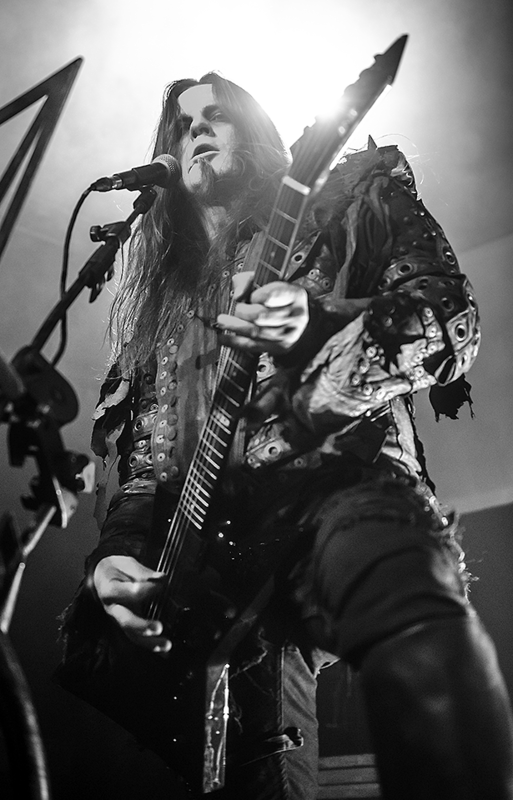 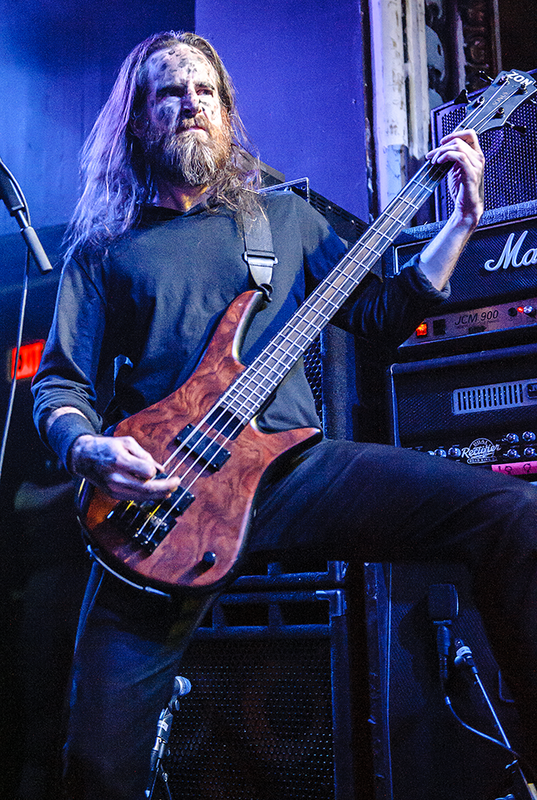 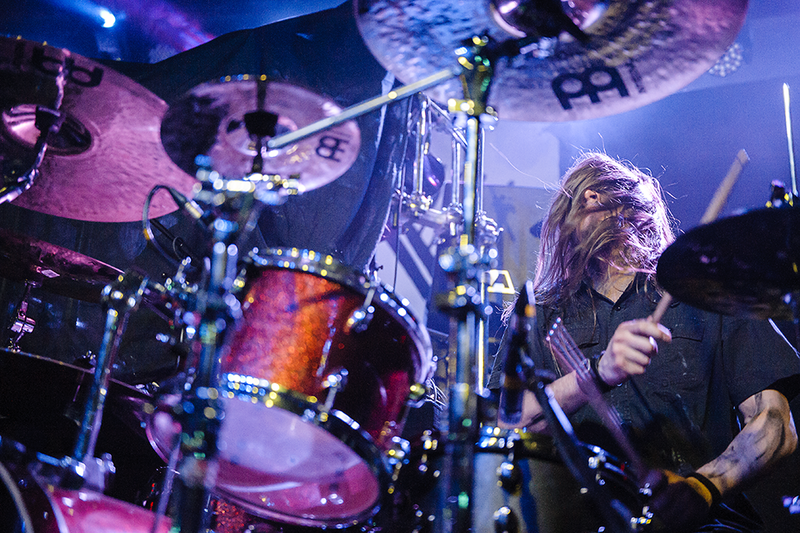 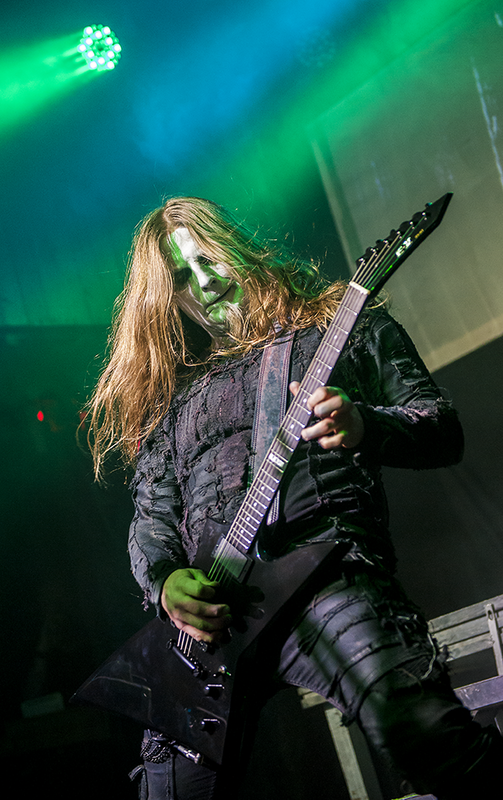 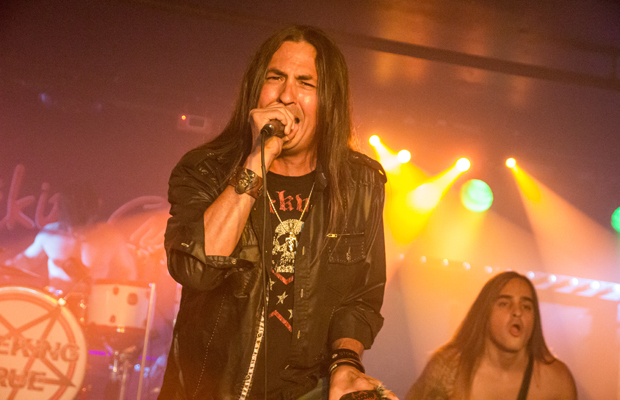 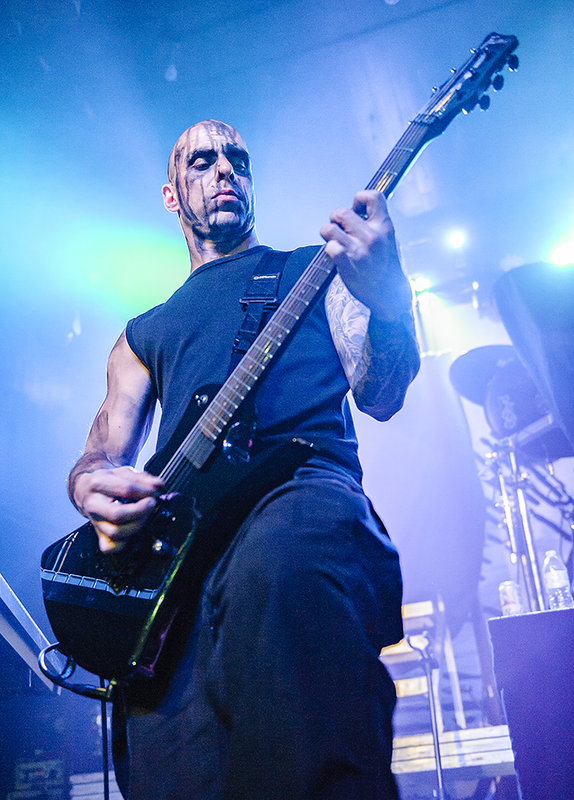 It was a loud night of metal, and our photographer, Josh Kahl, was on hand to get some shots of the action.